The current exhibition Sounds of Silence at the Museum of Communication Bern displays silence. How can silence possibly be displayed or made audible? With usomo! 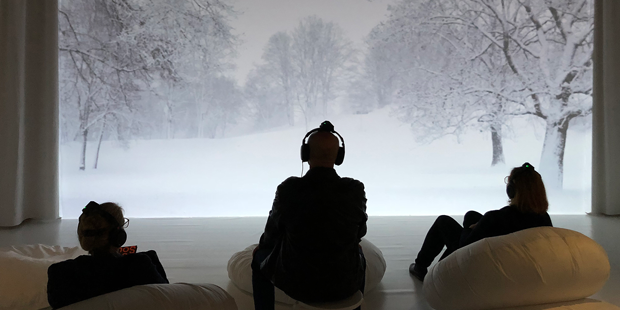 The interactive audio system usomo is the ideal digital companion on the way through the exhibition "[sound] Listening to the World" at the Humboldt-Box Berlin. It shows how music and other sounds are recorded and shared across cultures and epochs, about melodies and rhythms being carried along and transformed. The next big thing in sound design: usomo – unique sonic moments. 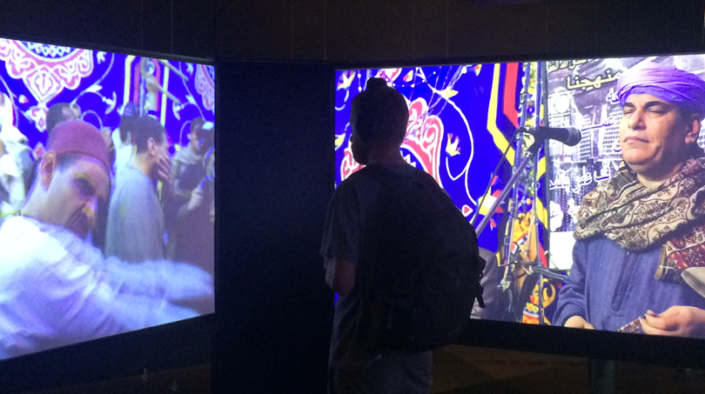 usomo is not only interactive, but also immersive. It reacts interactively to movement in the space and surrounds the user immersively, that is, three-dimensionally from all sides.